Support is very efficient, multi-lingual, and live chat is fast, but ticket replies aren't as fast. Very affordable to get started, but renewals are a bit more pricey but meet the industry standard. HostPapa Review- HostPapa focuses on being the best hosting solution for small to medium sized Canadian businesses and beginners alike. They do this not only by offering very competitive prices but also by providing a myriad of business oriented services such as Advanced Business Email, G Suite, Microsoft Office 365, SiteLock, Cloudflare CDN, and the list goes on. HostPapa is also one of the few independently owned Canadian based ICANN certified domain registrars. Which means you can purchase just about every top level domain on the market and they include one domain FREE with most hosting accounts. This HostPapa review showed us that in regards to uptime and speed this Canadian web host preformed extremely well even with an average monthly uptime over 99.9% and a load/responsive time under 450ms (that's milliseconds) we are talking blazing fast! Their head quarters is in Ontario, Canada and their data center is just north in Toronto but they support customers all over the world. With a website presence is eleven different GTLD's including HostPapa.eu, HostPapa.co.uk, HostPapa.com.au and many more. If you are Canadian you will love the fact that HostPapa charges is both USD and CAD. HostPapa scored high on all points and really shined on the additional features, customer service, and speed. To make sure that all of your questions are answered, they offer 24/7/365 multilingual support, weekly webinars, hosted from their Canada based offices and a 30-minute One-On-One dedicated session for beginners with a HostPapa expert to get you started! There are many different hosting providers available; however, they all have their benefits and drawbacks. 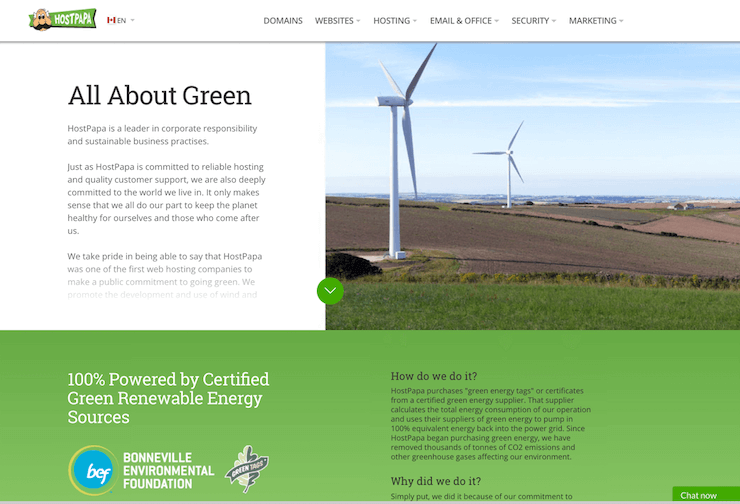 For those who may not know, HostPapa is one of the first Canadian web hosting companies that is privately owned and 100% using Green Certified renewable power to run their servers. It was developed back in 2006 by Jamie Opalchuk and even though it has been around for more than a decade, it is still one of the largest award winning privately owned Canadian web hosting companies with it's head quarters located in Ontario Canada and servers in Toronto. In its short time on the market, HostPapa has expanded to include more than 200,000 websites all around the world. HostPapa offers a variety of hosting plans that are geared to everyone. The focus is on shared hosting plans which are scalable. Within this category, there are several different options to choose from. The cheapest option available is definitely the starter plan, which is geared towards the smaller businesses. Those who need a larger website for a larger business should consider the Business plan and the Business Pro Plan. One of the most popular HostPapa plans is the Business Pro plan mentioned above. This is geared towards people who are trying to sell products or build an e-commerce store. This is an easy plan to upgrade and will scale as the store grows. Some of their other popular plans come with WordPress already installed. The site will run on WordPress optimized servers which saves business owners time and money. Some of the other higher-level plans from HostPapa have VPS and Reseller hosting available; however, these are not geared towards the beginner user. Those who plan to build a long-term relationship with HostPapa may want to look into these plans. 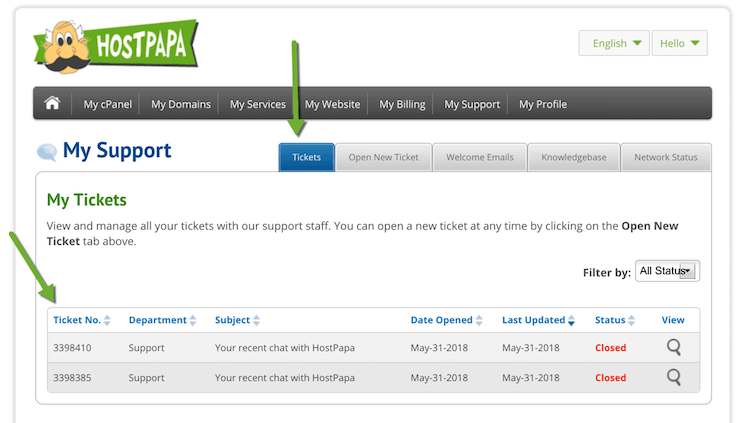 Should You Host Your Website With HostPapa? The biggest question people are asking is whether or not they should host their website with HostPapa. What are a few of the important points to keep in mind? Well one way to tell is by seeing what other say. 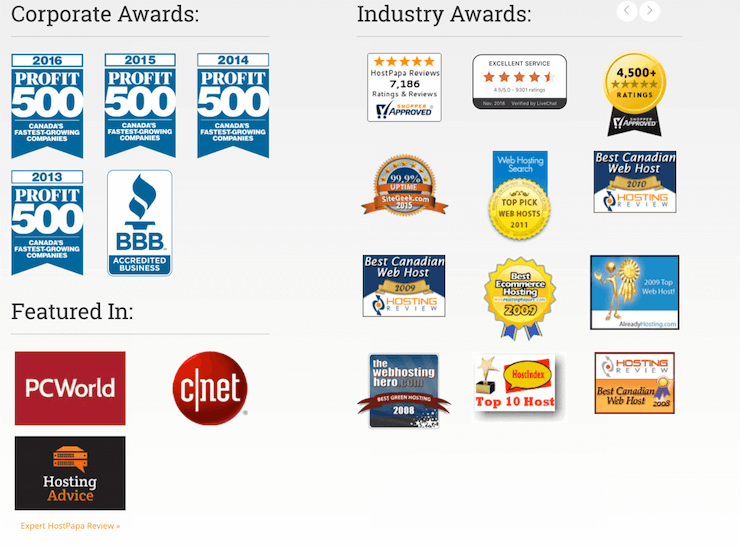 As you can see HostPapa has been reviewed by many other companies and based on their HostPapa review an award was given for a multitude of different reasons. HostPapa review awards are a good sign that others have given their node of approval. One of the benefits of using HostPapa is that their hosting is catered to both beginner and intermediate-level business owners. There are many different hosting packages that can be tailored to meet a variety of business types. In addition to shared hosting, there are lots of different VPS hosting options and plans for resale. One of the ways that HostPapa sets itself apart is its focus on being green. This means that the provider purchases renewable energy credits that balance out the energy that it uses. For users who are concerned about the impact that their company has on the environment, this is a huge selling point to keep in mind. Clearly, HostPapa has a variety of features that make HostPapa competitive with other hosting providers, but why should someone buy hosting from them? 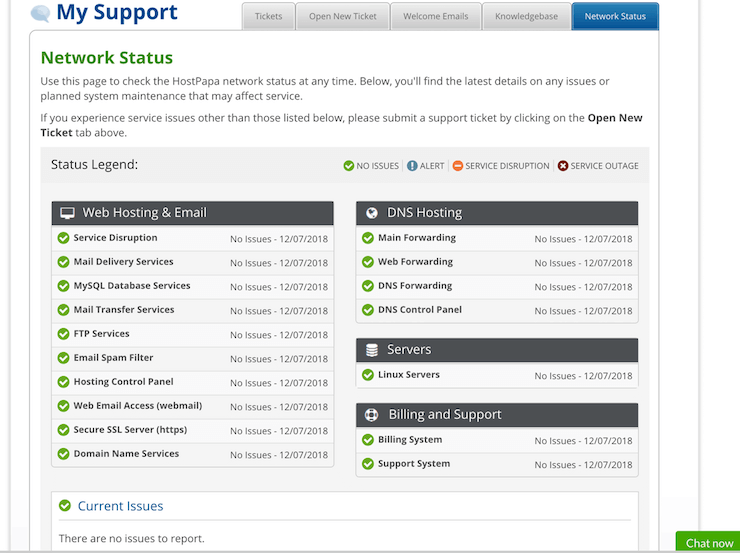 HostPapa uses cPanel, which is a control panel that helps people manage their server settings. cPanel supports a wide variety of different features that help people work with their files, folders, configuring DNS records, working with domains and sub-domains, manage email, and so much more. It has an intuitive layout design that is perfect for beginners. 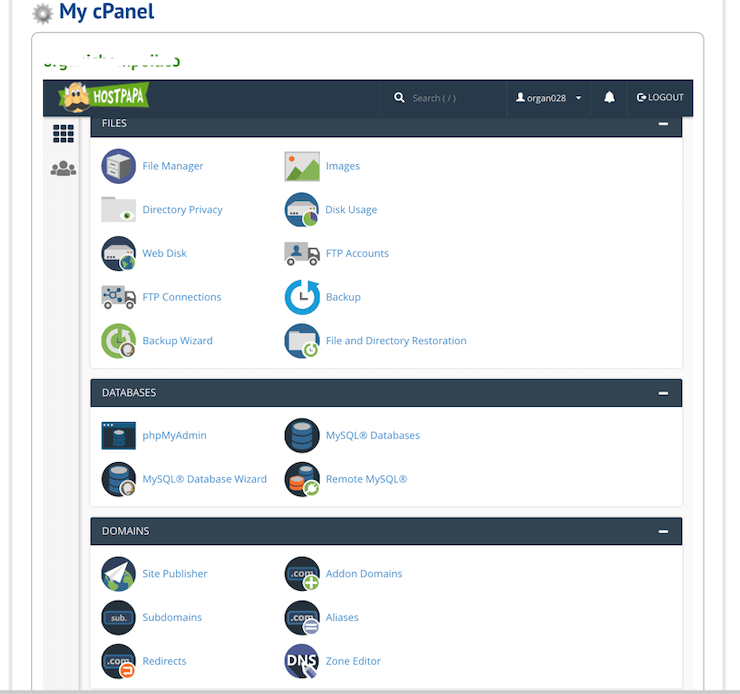 cPanel can handle most basic features and has a helpful guide for those who are new to the interface. HostPapa: Why Buy Hosting From Them? There are many reasons why people are purchasing hosting from HostPapa. In addition to the numerous features mentioned above, HostPapa is experienced in the industry, having been around for over 10 years with hundreds of thousands of websites spread all over the world. Finally, users enjoy working with HostPapa. WhoIsHostingThis users have rated HostPapa at greater than 4/5, giving it an "Excellent" rating. While having a variety of hosting plans is nice, this isn't helpful if the website is never up. Even though they have a 99.9 percent uptime, the data from their history backs this up. On the other hand, there isn't a discount on the payment if the site does go down. These security features should not be underestimated. HostPapa originally made its mark in the industry by offering packages that were "all in one." These packages cater to a global audience and provided outstanding uptime with the latest in security features. Combined with a track record showing that they cared about more than their profit, it is easy to see what makes them so attractive. HostPapa did not reach global proportions by only having one language. HostPapa is meant for websites all over the world. As mentioned above, HostPapa has hundreds of thousands of websites spread all over the world. To do this, multi-language support is needed and HostPapa has delivered that. This international focus and a remarkable shared hosting plan has helped HostPapa reach global markets. Typically, the shared hosting plans that are developed to meet everyone's demands have pretty strict limits. This limit can take the form of bandwidth, disc space, or even the features. Fortunately, the shared hosting plans that HostPapa offers give websites room to grow. When it comes to HostPapa, there is a lot to digest. What are some things that people should remember? 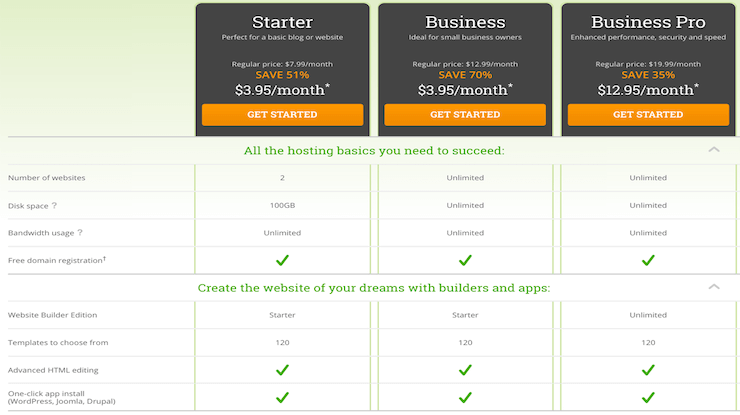 The basic plan that HostPapa is not only cheap but allows people to host two different websites. This means that people will have plenty of disc space without running into any of the limits that companies place on plans. This even includes a free domain name! Yes, there are better domain name management companies on the market, but for people who are new to the online world, they can get overwhelming. Being able to take care of the name, hosting, and the site itself in one place is very helpful. Unfortunately, the pricing options for HostPapa can appear misleading. They do advertise very low prices; however, they are for the longer term billing options (which is standard marketing practice for the web hosting industry at large). During this time, businesses could grow quickly and outgrow HostPapa's beginner service. Most websites don't like this long-term agreement. Yes, HostPapa serves customers in a global fashion; however, their datacenter is located in Toronto and they rely on Cloudflare CDN to distribute your data to over 135 data centers globally. While some businesses might be close to this center, others might not be but in all honesty you aren't going to notice a difference. HostPapa servers and the network they serve the data on is extremely robust and capable of servicing the entire world. Yes, for most people, the 30-day guarantee is sufficient enough for a test-drive; however, there is some fine print that people need to keep in mind. If businesses use the free domain when they register, the set-up fee comes out of the total refund. Therefore, businesses should remember this when selecting their plan. So, with all of this different information, is HostPapa the right hosting service for your company? It is a good idea to boil down HostPapa into the pros and cons. Remember that HostPapa also comes with an advanced security suite for even the lower level plans. This makes HostPapa great for beginners and small to medium sized business alike. Some website and would be website owners might be able to circumvent these issues easily. Others might have difficulty running efficiently with these drawbacks included. Is HostPapa Right For You? With all of this information put together, it is important for people to pause and compare HostPapa to some of the other hosting services available on the market. HostPapa offers feature rich fast hosting that is geared towards beginners and the smaller, intermediate users. As one of the largest independently owned host, they have a wide variety of features, their load times are excellent and they offer a robust backup solution for small business who need to protect their data..
We consider HostPapa as the premier Canadian web hosting company for small to medium size business and end users alike. HostPapa is our number one choice for web hosting in Canada! During my research for reliable web hosting services I came across reviews for HostPapa and most people were very happy. In my software application research for Elementor, they too recommended HostPapa. I chatted with HostPapa support and assistance was quick and the support rep was professional. I decided to try so I purchased the WordPress starter plan not realizing I had to point my domain myself. HostPapa chat helped me and I accomplished the transition painlessly. So far, service is great. I would highly recommend HostPapa and I will post in 30 days my hosting experience. I'm so happy I switched to HostPapa! Hosting and tech support are always outstanding. Paul just spent 35 minutes on chat helping me resolve an SSL warning. Turned out to be a setting in WordPress. Other hosting support would have told me they can't help because it's WP issue, but not HostPapa. They're always available when I need them!